Xpress Your Essence: NaBloPoMo: Make...Your Bed? Today's NaBloPoMo prompt is an unusual one: "Do you make your bed in the morning, or do you leave it unmade all day?" On the surface, this seems an odd question on NaBloPoMo's theme on the word "make." However, there are always two sides to a story. Let's check both sides shall we? One argument against making your bed can be akin to wearing the same jeans on a daily basis, having them hang over a chair in your room for example. The reasoning "Why bother? I'm going to sleep in my bed again later anyway!" can be a valid viewpoint. However, the argument for doing so weighs heavily. Consider this quote, "Cleanliness is next to Godliness." The year between high school graduation and college marked a year of transition for me whereby I undertook home support training. At that time, responsibilities were a lot more than they are today, and it included bedmaking. 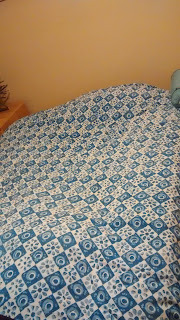 Notice how much neater that might appear on your bed, rather than an overhanging bedspread that you can easily trip over. Let me paint two scenarios. The first is an unmade bed and an unkempt room. The two may (or usually?) go hand in hand. Let's face it. It is easy to have a messy room if the bed is undone. Not only that, but doesn't the thought of an unmade bed niggle at you as you go about your day or leave your home? Or perhaps even more so, it follows you through the day whereby you continue leaving unfinished tasks or projects. Ok, the latter may not be true, though I am making a point here. On the contrary, a made bed leaves you with a feeling of satisfaction, even if only a minor one at that. Nevertheless, it is a sense of accomplishment as if checking a list of items to be completed during the day. It leaves you with a sense of completeness, with a day that will have you end or complete tasks rather than hanging them up in the air. My Mom used to have a saying about a philosophy she had about this and I believe it's more or less what I have stated above, perhaps poorly paraphrased by me though. ;) However, the essence of her belief remains the same. 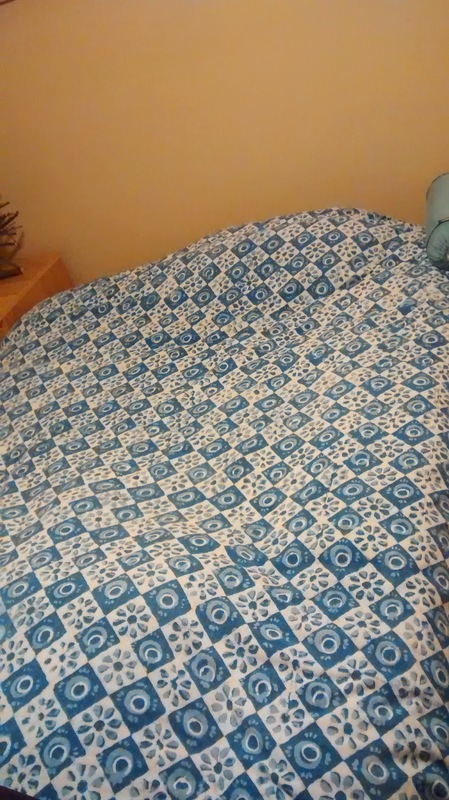 Consider the following challenge: Google made bed and unmade bed or the like, look at the pictures and notice how you feel mentally and emotionally, as well as physically. What thoughts and sensations are you aware of? How does it make you feel? What impact does a made or unmade bed have on you? 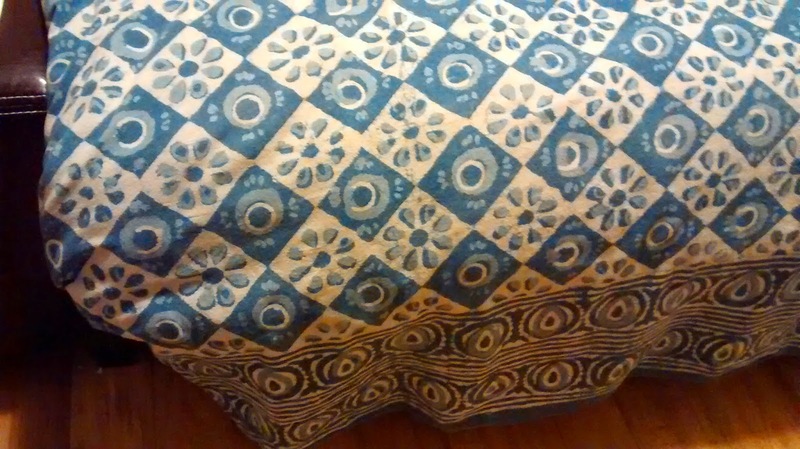 How does making or not making your bed affect you during the day? I need to have my bed made and fresh before I go to bed...But yes sometimes I really feel very lazy to do anything about it...! I prefer to make my bed neat and tidy. the sight of an untidy and unmade bed repels me. Elly S. ,I like your ideas of choosing simple post and make them extraordinarily interesting. keep it up.